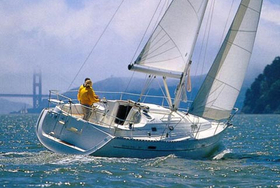 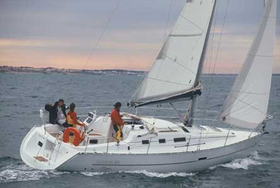 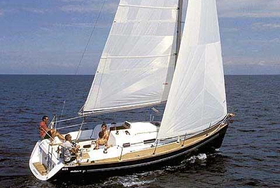 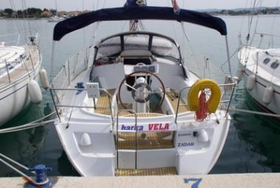 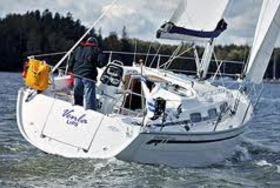 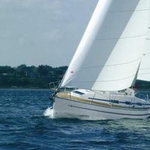 Vessel Bavaria 32 has a lenght of 10.30 m. Boat's beam is 3.35 m. Vessel is 1.80 m deep. 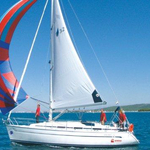 Sailing unit has 6 berths. 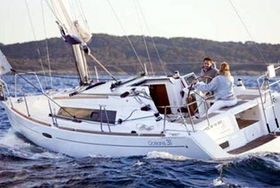 Yacht Bavaria 32 assures appriprate conditions for vacation sailing. 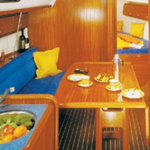 2 cabins are located inside the sailboat. For guests disposal there are 1 WC. 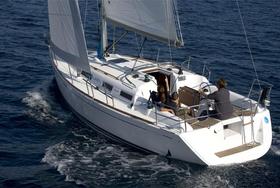 With 46 m2 of sail area you can cruise safe and fast. 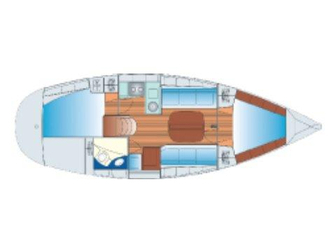 You can fill the tank with fuel with 90 litres and in tank with water it goes even 150 litres. 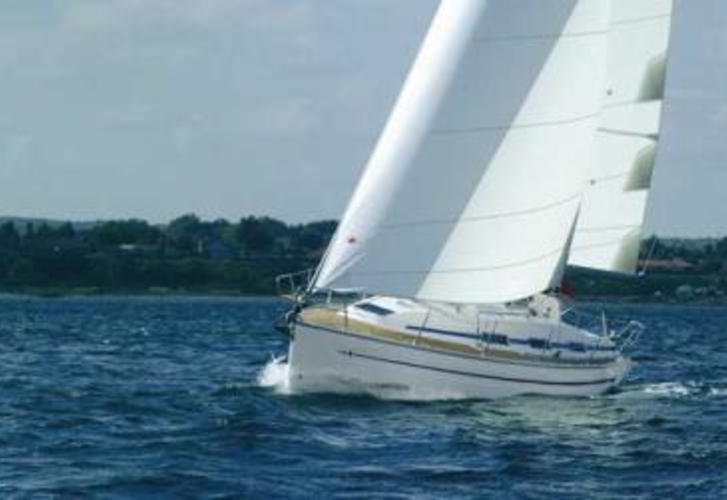 With engines Volvo 21 Hp you can sail really fast. 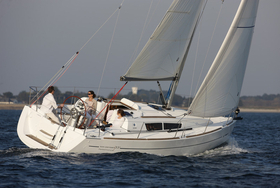 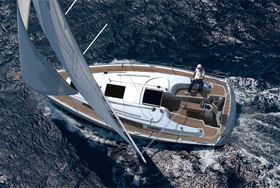 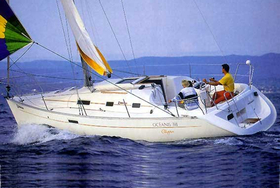 We gather all the best proposals for Bavaria 32 for you in one place and you will find them by filling the form above.